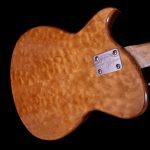 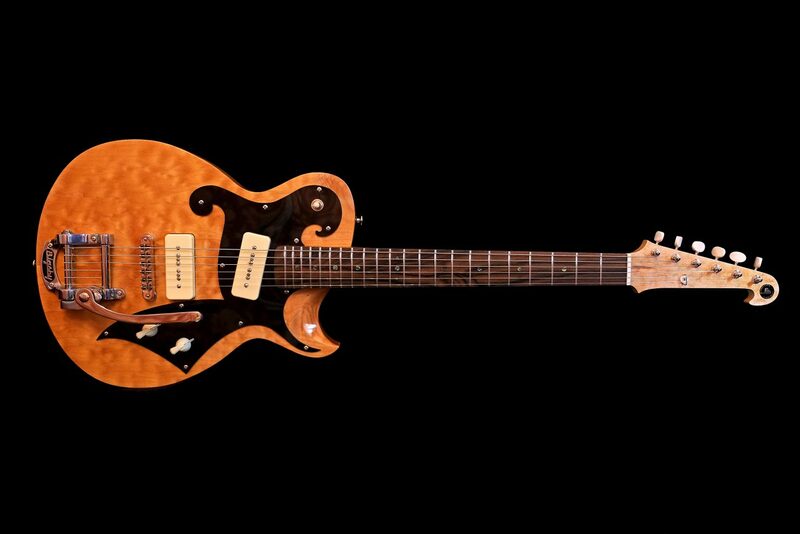 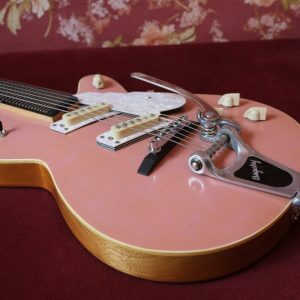 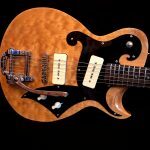 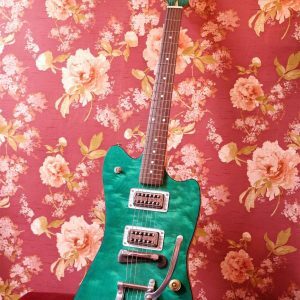 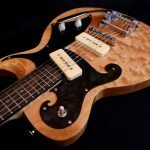 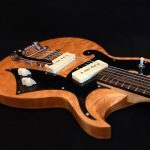 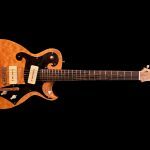 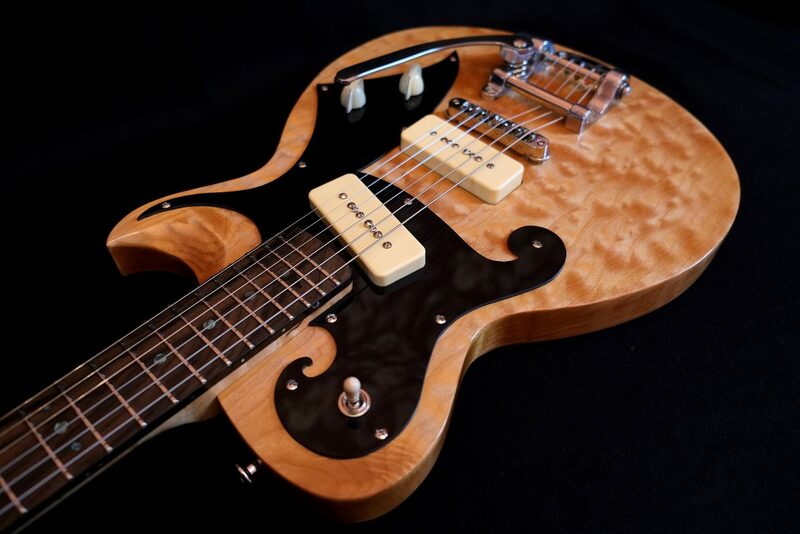 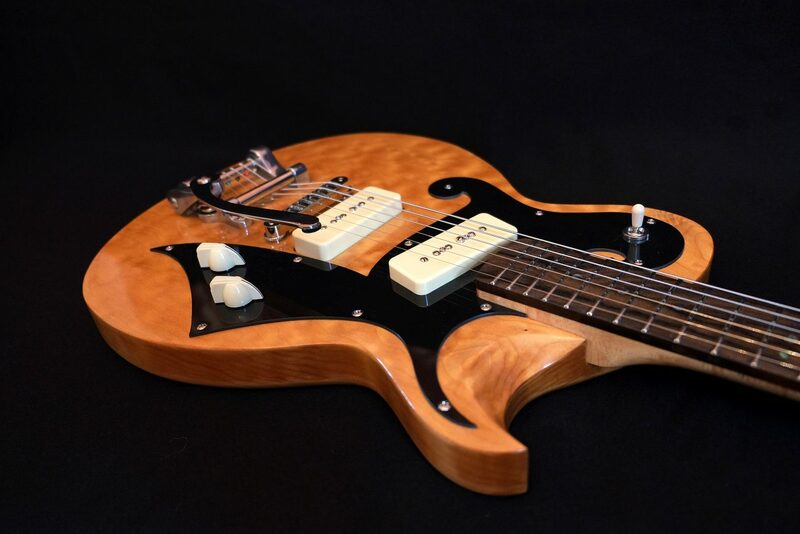 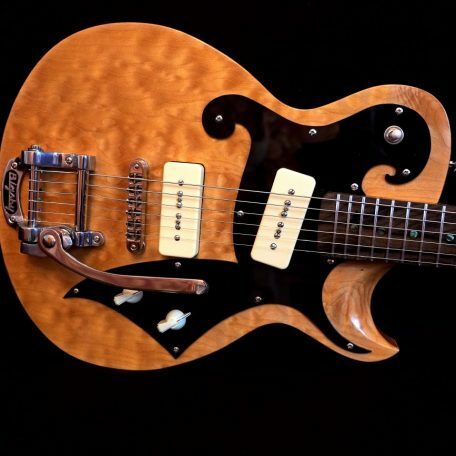 The Fab León’s style is reminiscent of the pioneer days of the electric solid body guitar. 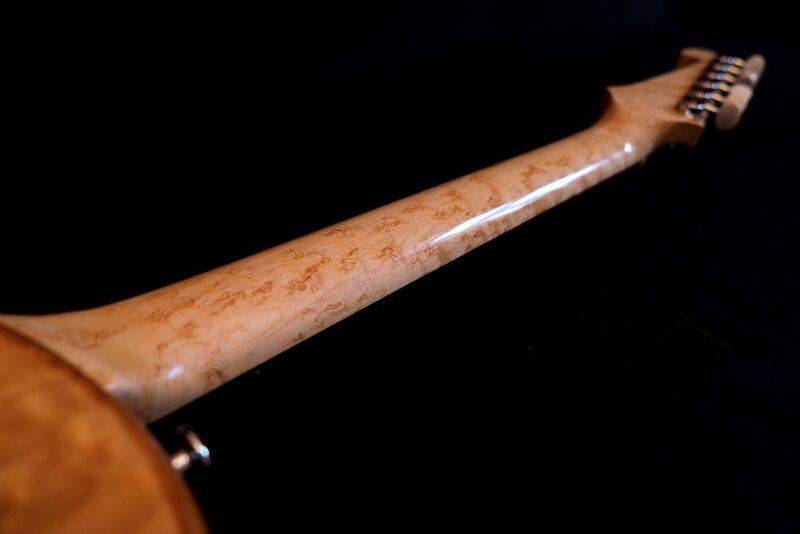 The body of the León is made of beautifully figured Big Leaf Maple. 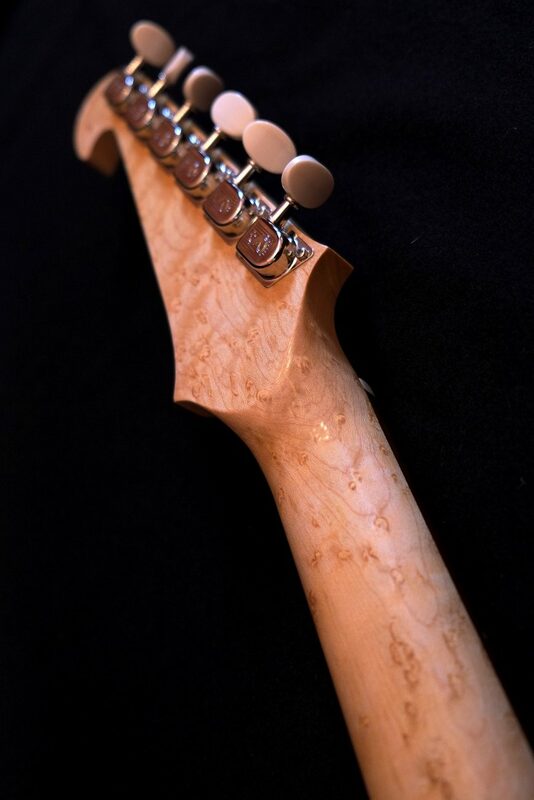 For the fingerboard I used a nice piece of Ziricote with dramatic grain lines. 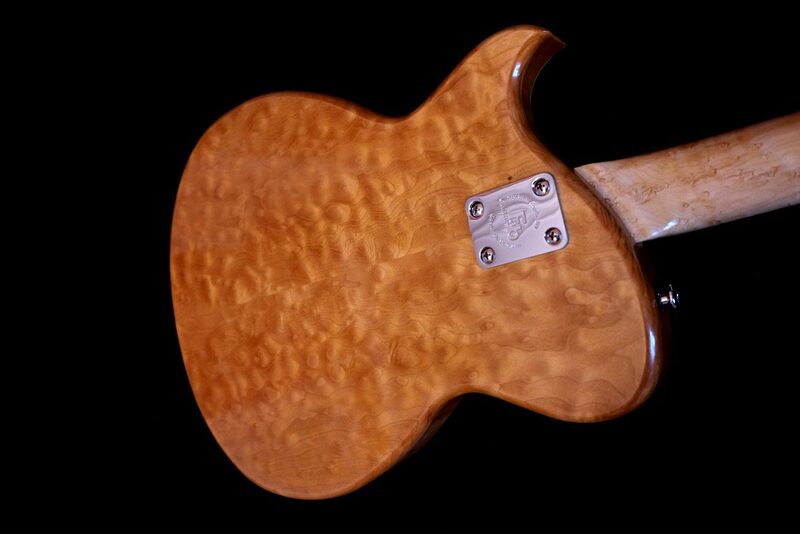 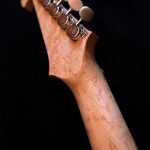 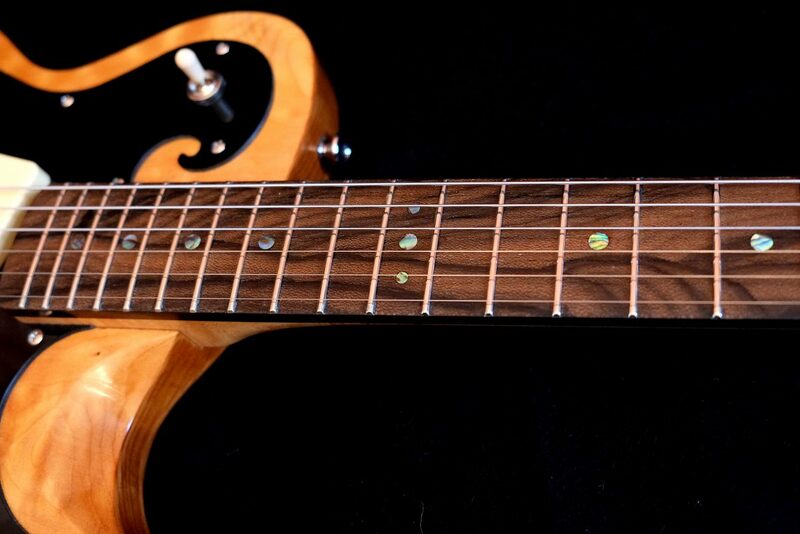 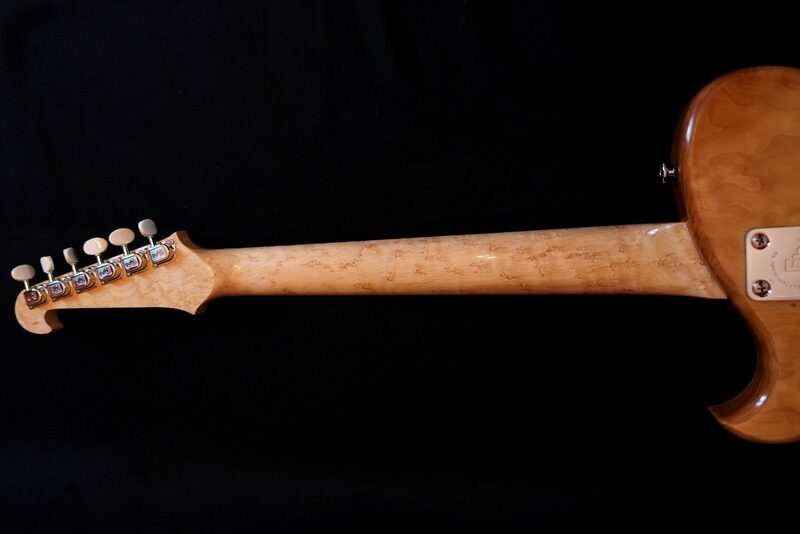 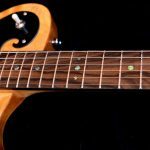 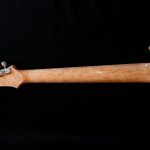 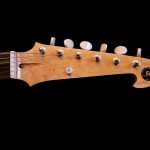 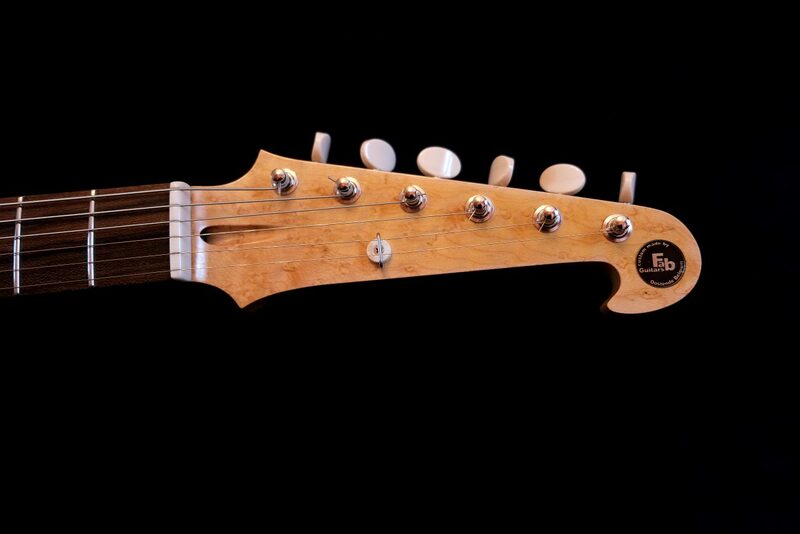 The neck is made out of birdseye Maple. 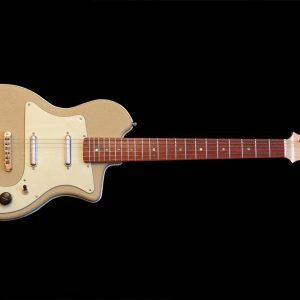 The 2 AlNiCo V P-90 pickups with cream coloured soapbar covers are handwound at my workshop to vintage specifications and sound warm yet punchy. 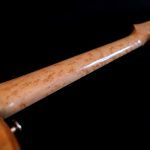 The Nashville style tunomatic by ABM, is milled, rather than casted, out of a solid block of bell brass. 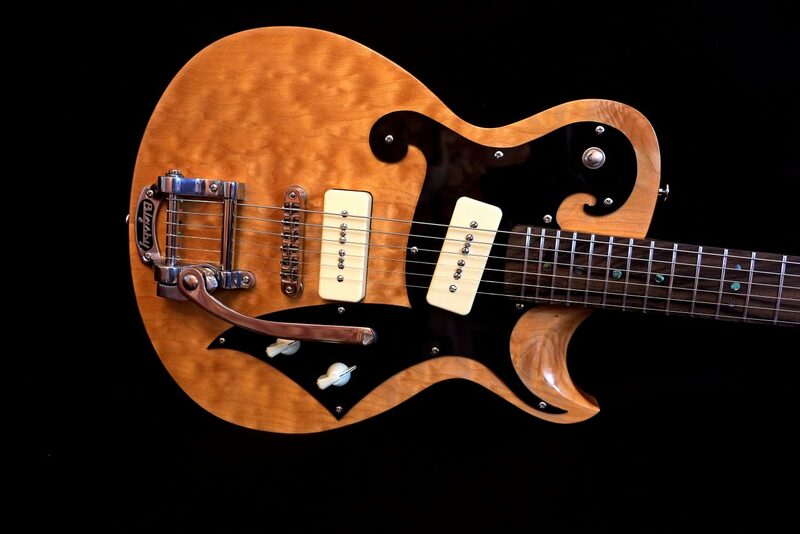 A Bigsby B5 makes the picture complete. 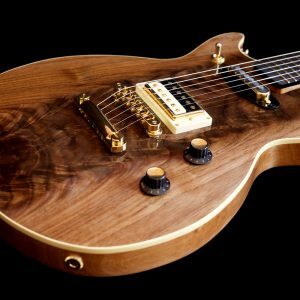 The total weight of this guitar is about 3350 grams.